Here we are again, at the end of another thrilling week in the tech world – a week that’s been filled with exciting announcements, spicy surprises, and some crushing disappointments. 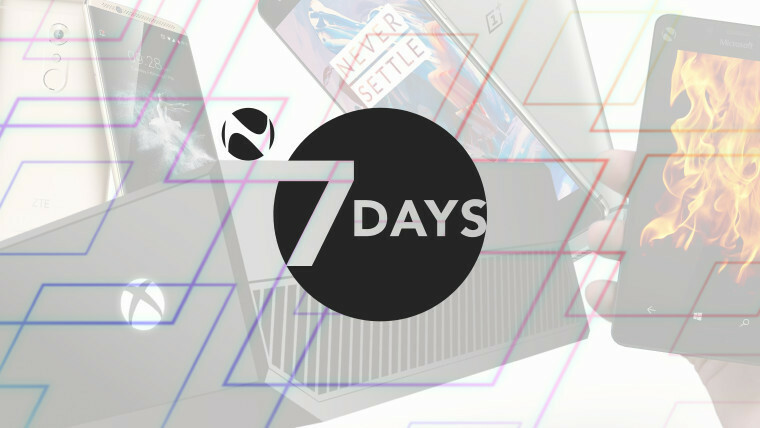 A lot has happened this week, but don’t panic – 7 Days is here, as ever, to bring you up to speed with what’s been going on. Our journey begins this week with Twitter, which announced significant changes to its service on Tuesday. Despite earlier rumors that it would massively increase the number of characters allowed in tweets, the existing limit is here to stay (for now), but the upcoming changes will make those 140 characters go a lot further. 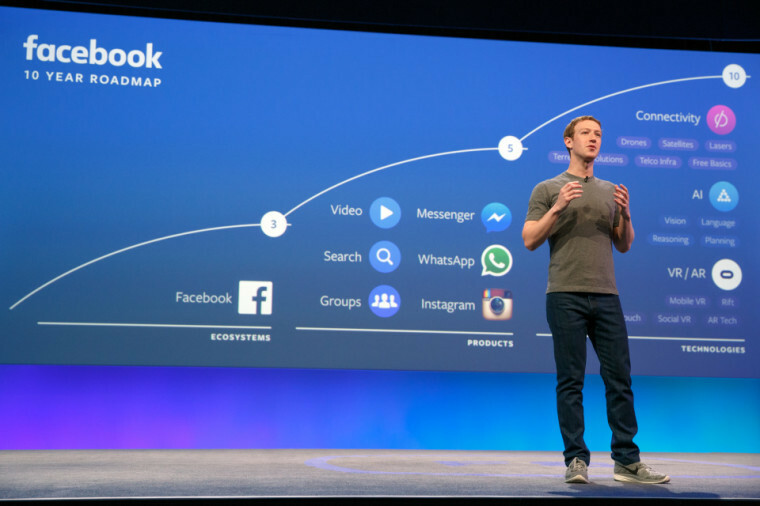 The most famous social network of them all, Facebook, is no stranger to ads – but this week, the company began tracking users without a Facebook account across the web, in an effort to serve them more, and more relevant, ads. Adobe is currently testing a new alert ‘service’ aimed at cracking down on piracy of its software. The company will perform validation tests on installed copies of its applications, which will deliver pop-up notifications to users whose Adobe software is deemed to be ‘non-genuine’. 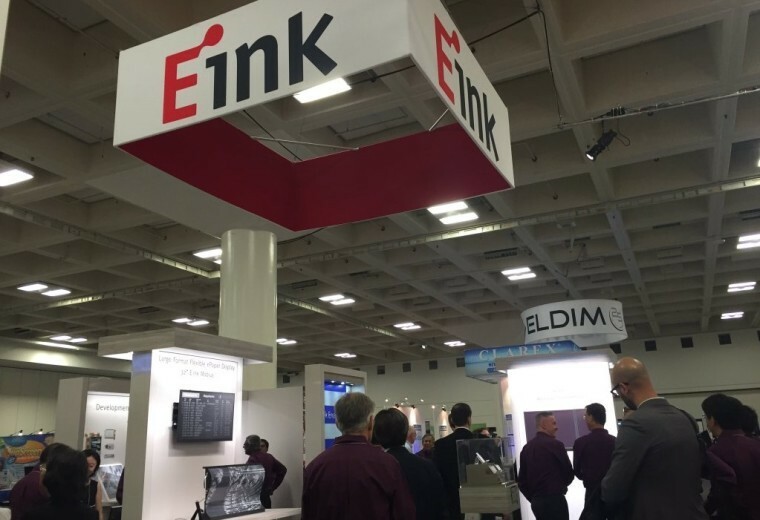 E-Ink announced a breakthrough this week in its development of full-color (well, 32,000-color) displays. But before you get too excited about the prospect of a color Kindle with an ultra-low-power e-ink display, bear in mind that the new Advanced Color ePaper solution is primarily aimed at digital signage and advertising displays for now. In the UK, Virgin Media, customers of one of the country’s top internet service providers, encountered an unusual issue last weekend, which prevented users from accessing some popular sites including image host Imgur, and adult content hub Xvideos. A few days later, a spokesperson for the ISP acknowledged the issues in a statement to Neowin, emphasizing that it was not a result of any deliberate effort to block access. On Monday, one of the UK’s largest mobile operators announced a massive price increase for multimedia messages (MMS), which will more than double in cost from June 13. But in an unexpected twist, Three advised its customers to reduce their usage of MMS in favor of app-based alternatives, such as WhatsApp, Skype or Facebook Messenger. 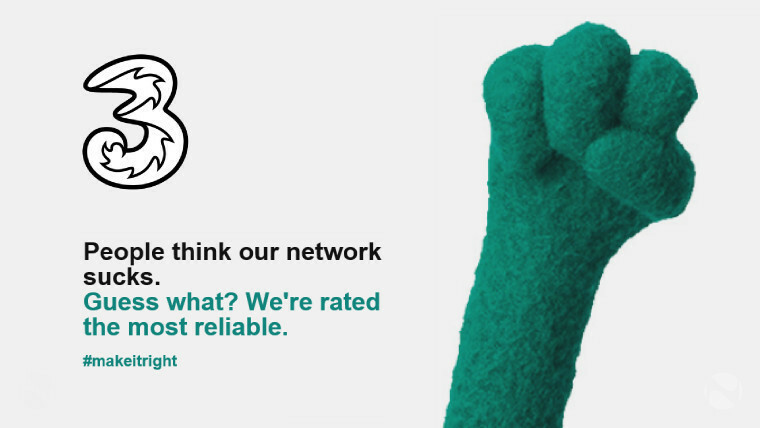 And in a separate development, on Thursday, Three UK announced that it will soon run a 24-hour trial to block all ads on its devices at a network level, saying that its “customers should not pay charges to receive adverts”. 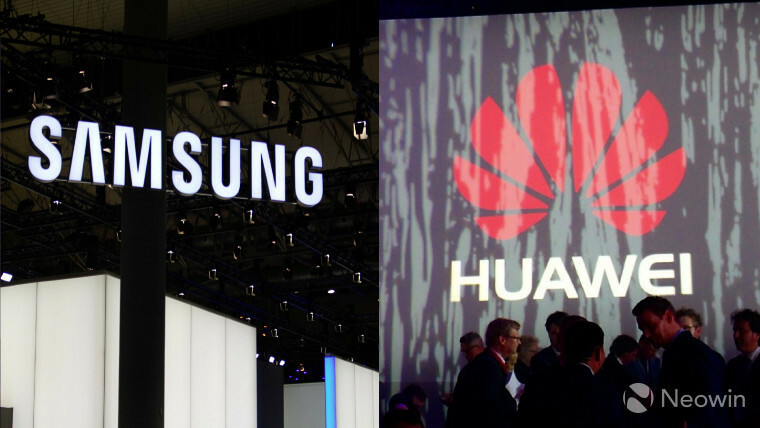 Meanwhile, in China and the US, tech giant Huawei is suing its South Korean rival, Samsung, over alleged infringement of patents relating to 4G technologies, as well as OS and user interface components. But there’s also another issue behind the lawsuit – a ‘secret’ reason that’s been mysteriously redacted from publicly-available legal documentation. 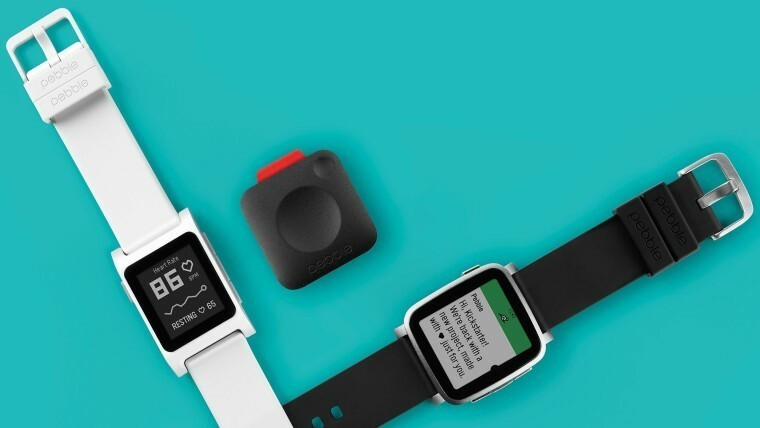 On Wednesday, Pebble unveiled two wearable devices on Kickstarter, alongside the ‘Pebble Core’ – a new, simple device that can be attached to a keyring when you go for a run, and which also includes 4GB of storage and over-the-air support for Spotify. Apple is rumored to be preparing some interesting upgrades to its MacBook Pro line, including a touch-sensitive OLED bar above the keyboard, to replace the function keys; along with integrated Touch ID support for fingerprint authentication. 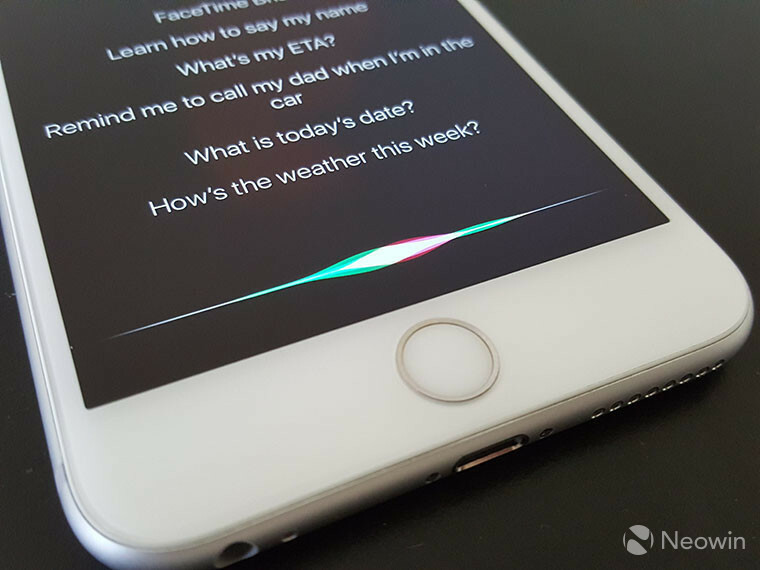 And following the recent unveiling of the Google Home helper device, and the success of Amazon’s Echo hardware, Apple is also rumored to be developing its own competitor in the home assistant space, powered by Siri. 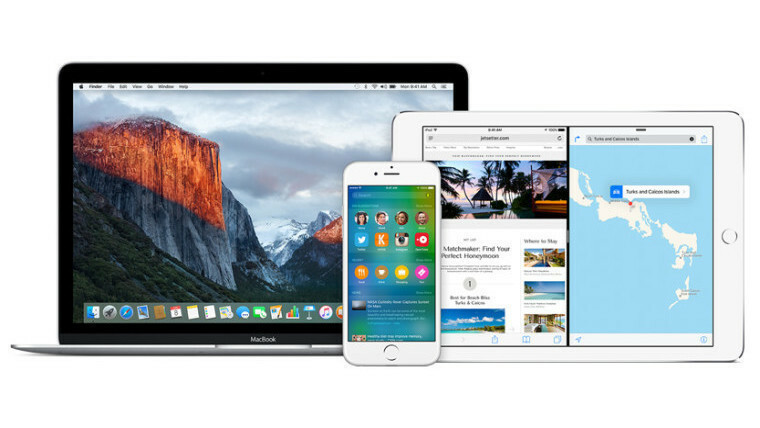 Apple released its first developer betas of iOS 9.3.3, OS X 10.11.6 and tvOS 9.2.2 on Monday. 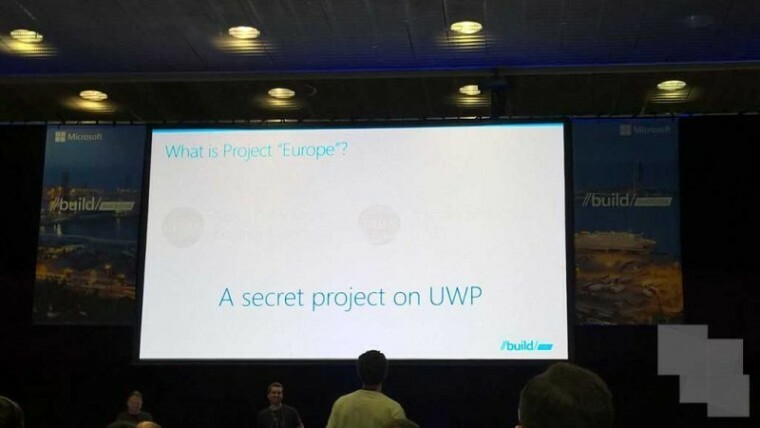 While these will be incremental updates, the company is expected to unveil all new versions of each of its operating systems at its Worldwide Developer Conference in June. 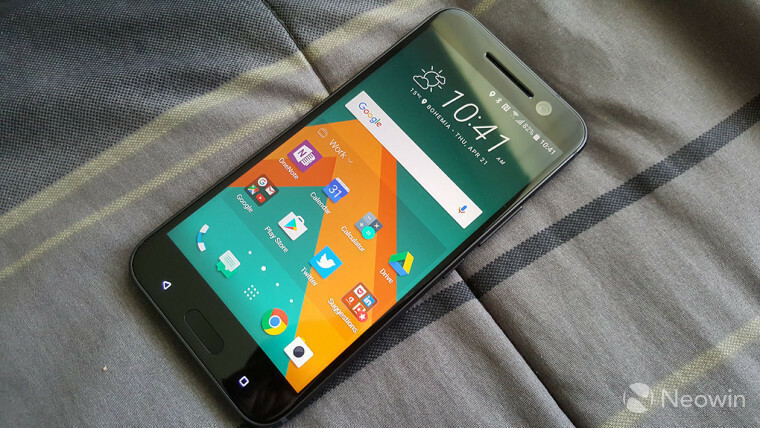 It’s no secret that the way Android updates roll out is – to put it mildly – a shambles. Seven months after the release of its most recent major Android update, 6.0 Marshmallow, just 7.5% of devices are so far running that version. 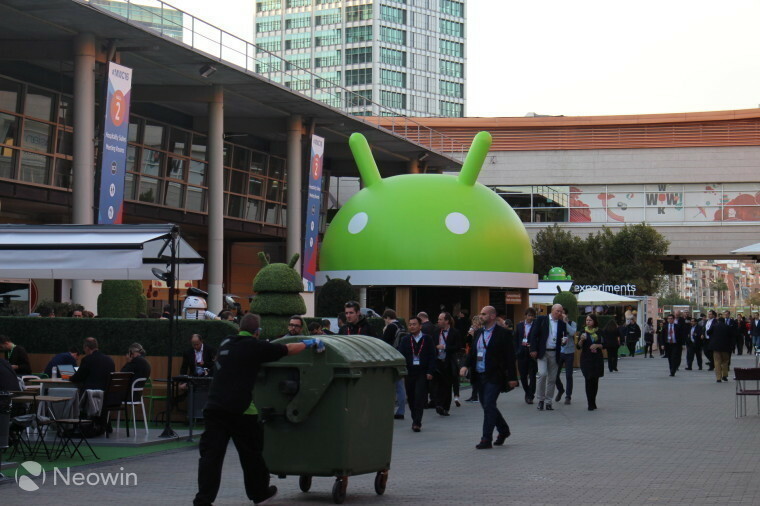 But it looks like Google may finally be preparing to take some action on that front, by publicly naming and shaming those companies that drag their feet in rolling out Android updates, and identifying those that upgrade their devices most quickly. 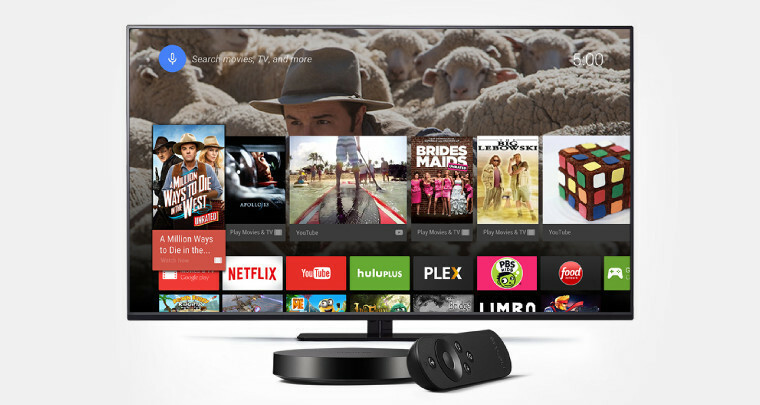 The Nexus Player – Google’s Android TV box, which launched in 2014 as one of its Android 5.0 Lollipop ‘showcase’ devices – has reached the end of its retail life. It was pulled from the Google Store earlier this week, and it’s not yet clear if a direct replacement is on the way. 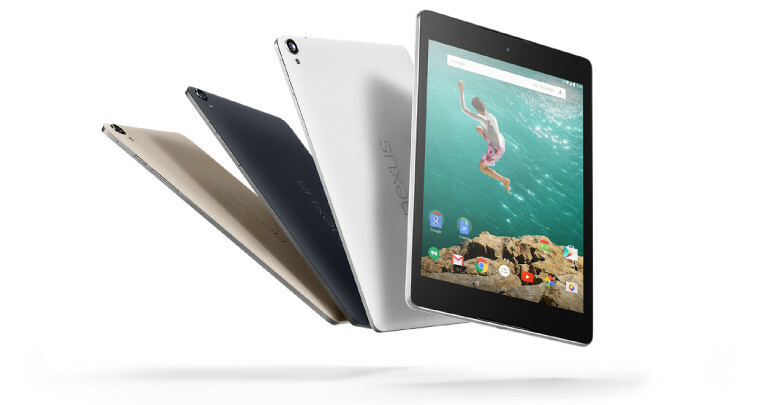 And on Thursday, HTC confirmed to Neowin that it has ended production of the Nexus 9 – the tablet that Google launched alongside the Nexus Player to show off Lollipop at its best. The device will stay on sale only while remaining stocks lasts. HTC launched its new flagship smartphone, the 10, in India this week, alongside the 10 Lifestyle and the One X9. 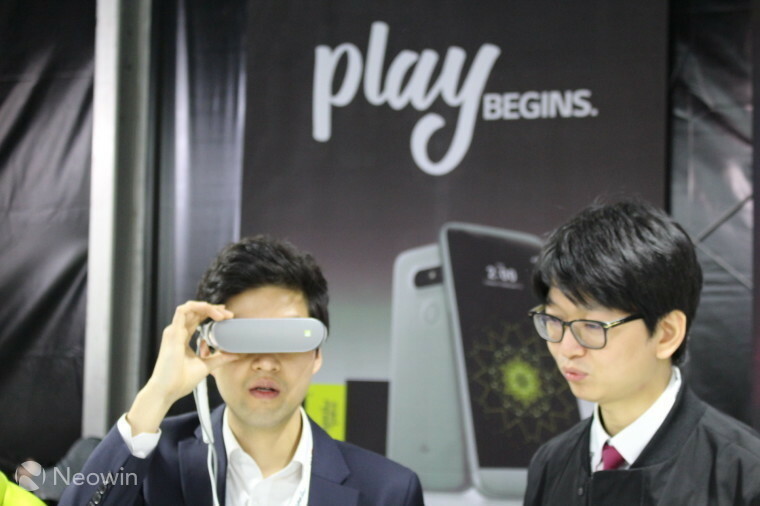 In the US, LG finally released the ‘Friends’ accessory range for its latest G5 flagship this week – over a month later than originally promised, and with two of the accessories it announced still unavailable. ZTE unveiled its new flagship phone a few days ago, featuring some pretty fierce specs. 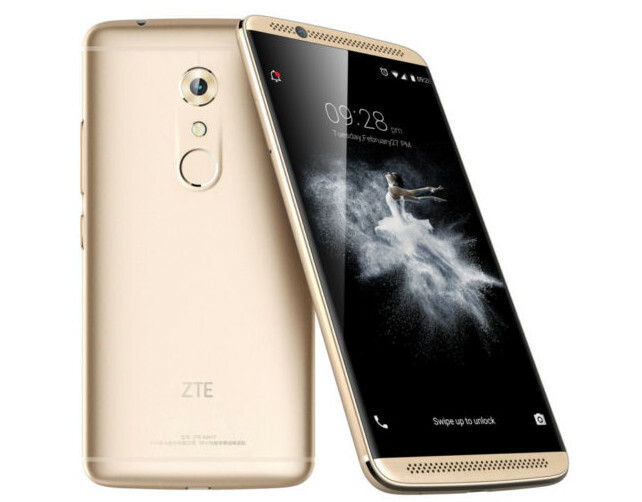 With a Snapdragon 820 processor, up to 6GB RAM and 128GB of storage, as well as a 20MP rear camera, fingerprint reader and USB-C port, the Axon 7 will be priced under $500 – and it will also be one of the first ‘Daydream-ready’ devices, offering support for Google’s new Android-based virtual reality platform. OnePlus is expected to unveil its new flagship in the next few weeks, but there may not be much left to announce by then. 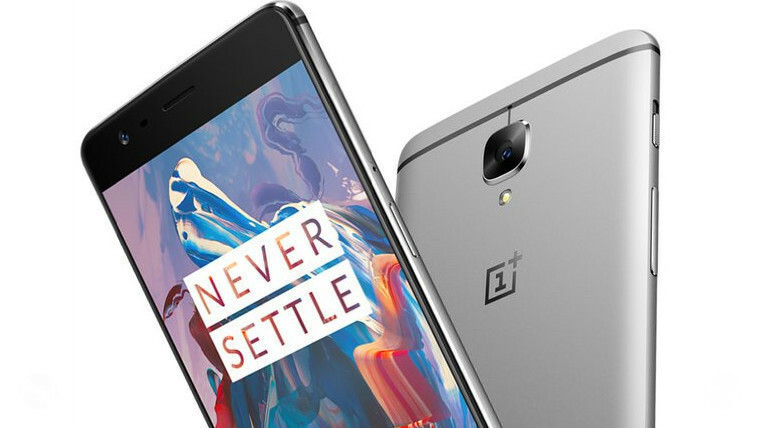 Following on from other recent leaks, key details of the new OnePlus 3 were revealed on Tuesday. 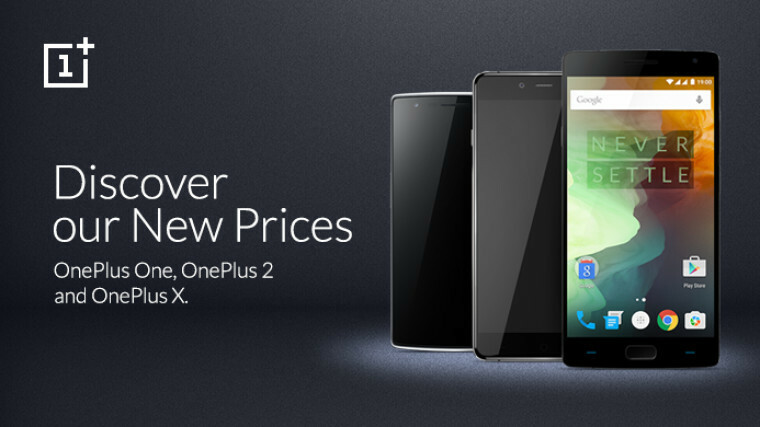 And in anticipation of the new handset’s arrival, OnePlus announced permanent price cuts on its existing devices. 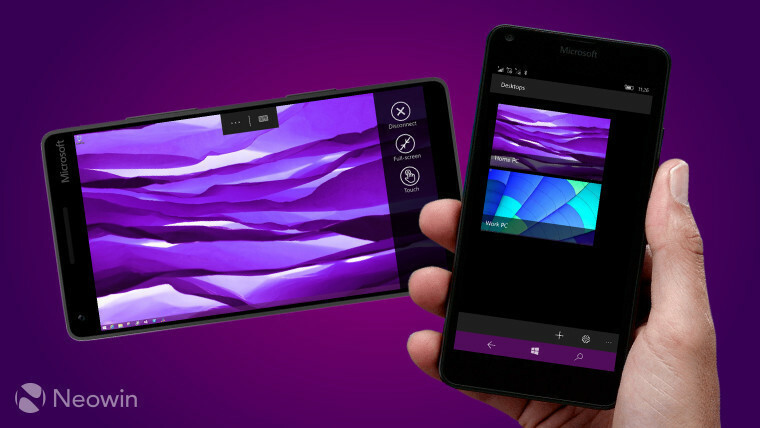 Neowin revealed on Monday that Coship’s new Windows 10 Mobile flagship will go on sale in July. 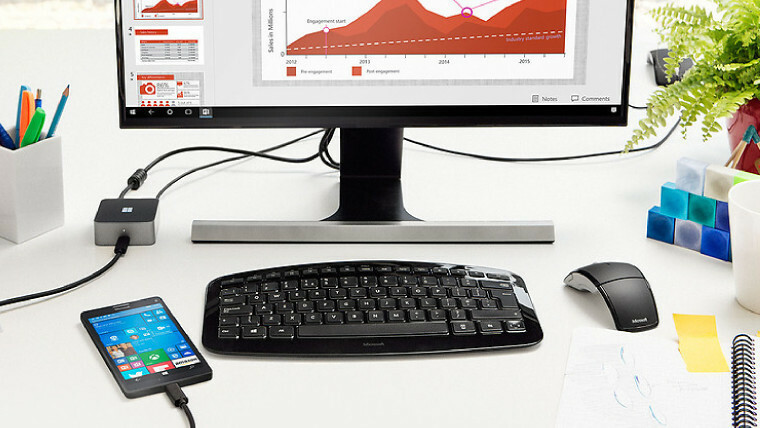 The PcPhone W6 will include support for Microsoft’s PC-like Continuum feature, and in a welcome development, Coship is inviting potential buyers to help set the price of its new high-end handset. On Tuesday, Microsoft UK launched a new deal on its Lumia 950 and 950 XL flagships, offering a free Display Dock worth £79.99 with each device. 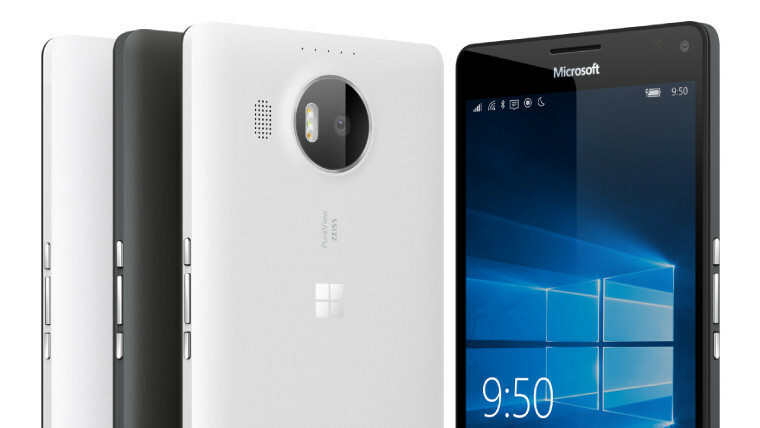 But on the same day, Microsoft began offering US buyers of its range-topping Lumia 950 XL an even better deal, including $170 of freebies, $150 off its regular price, and a further $150 off for those trading in an older Lumia flagship. The next day, though, Microsoft made a devastating announcement, as it slashed another 1,850 jobs from its workforce in a further restructuring of its mobile business, which will include an additional $950m write-down. Last July, when it originally announced plans to scale back its mobile hardware efforts, it laid off 18,000 employees, writing down $7.6 billion in the process. 1,350 of the latest job cuts will be in Finland, the home of Nokia. In 2014, Microsoft acquired Nokia’s devices and services business for $7.2 billion, but its announcement this week – along with the recent sale of the feature phone business that it bought from Nokia – effectively marks the end of that disastrous venture. The overwhelming majority of the assets that it acquired with that purchase have now been disposed of and, tragically, almost all of the staff that moved from Nokia to Microsoft have now been made redundant. That hasn’t escaped the notice of Finland’s government. On Friday, the Finnish employment minister called out Microsoft for allegedly breaking promises that it made at the time of its Nokia purchase, including that of a €250 million data center, which Microsoft said it would open in Finland, but which never materialized. Following its restructuring announcement this week, further details emerged on the shape of Microsoft’s future mobile offering. Microsoft will focus sales of its own Windows 10 Mobile devices on just 18 ‘core markets’, and it will target its products primarily at business customers, rather than consumers. Microsoft’s strategy currently involves reducing its own hardware offering, to allow its partners to sell more of their own devices. But Gartner's latest figures, published last week, show that Windows phone sales currently account for just 0.7% of the smartphone market, and sales of Microsoft’s partners’ handsets amounted to just 100,000 units worldwide last quarter. 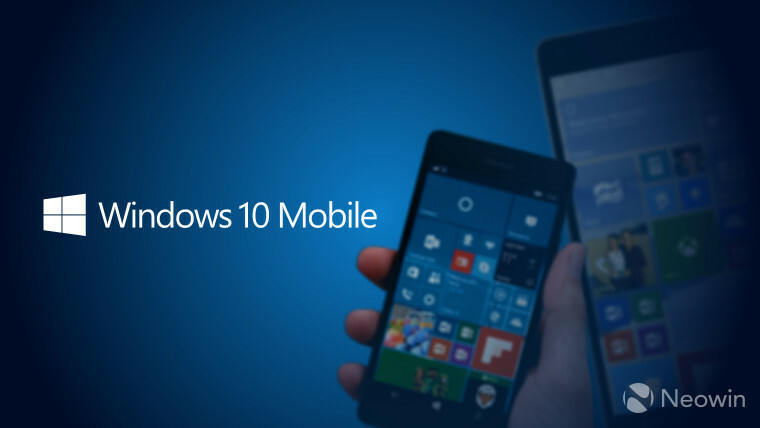 But with Microsoft’s latest reboot of its mobile efforts, the company has its eyes firmly on the long-term, and has repeatedly reiterated its continued commitment to Windows 10 Mobile. Last weekend, it updated its minimum hardware requirements for new devices launching with the mobile OS and its desktop counterpart, ahead of the arrival of the Anniversary Update this summer. In the future, new Windows 10 Mobile devices will be allowed to run on tablets as large as 9 inches – up from 7.99 inches in earlier versions – but the desktop version will be permitted to run on tablets as small as 7-inches. On Wednesday, Microsoft released Windows 10 Mobile Insider Preview build 14342.1004, its second incremental update to build 14342, which it rolled out to the Fast ring last week. The new release includes a very welcome fix for battery issues that plagued some devices running that preview version. Microsoft also rolled out Windows 10 Insider Preview build 14352 for PCs on Thursday, bringing some nice new additions, including Windows Ink improvements, and the ability to turn Cortana into your own ‘personal DJ’. Of course, the build also includes fixes for previous problems, along with some new known issues. 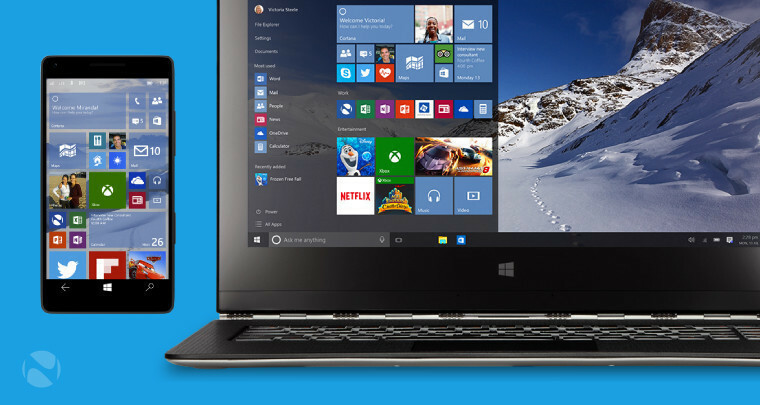 You can find out more about build 14352 in our hands-on video. 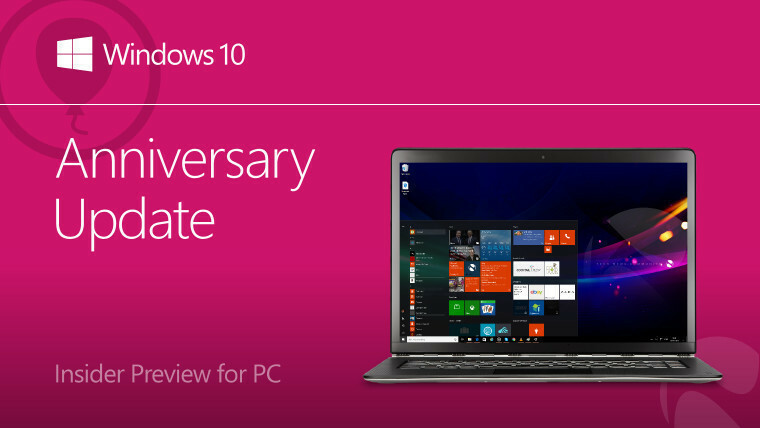 Microsoft will continue to offer Windows 10 as a free upgrade for Windows 7 and 8.1 devices until July 29, but its methods in encouraging users to accept that offer have attracted ever more criticism in recent months. Initially, it allowed users to opt in to the upgrade at their leisure, but its increasingly aggressive tactics – including giving users no choice but to “upgrade now” or “upgrade later”; pushing the upgrade as a ‘recommended update; and removing registry edits designed to block its irritating upgrade prompts – have angered users around the world. Chinese users are the latest to voice their annoyance in considerable numbers over Microsoft’s pushy approach. And following over 1.2 million complaints on social media, the spectre of legal action now looms over the company in China. 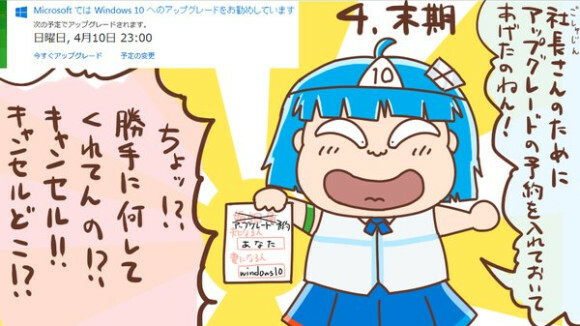 Over in Japan, one user grew so frustrated with Microsoft’s upgrade nagware that they put together a manga (or, strictly speaking, a doujin, we’re told), illustrating just how tedious the company’s persistent efforts to force Windows 10 on users have become. Microsoft also released the full version of its Remote Desktop Universal app for Windows 10 devices, including phones, tablets and PCs. 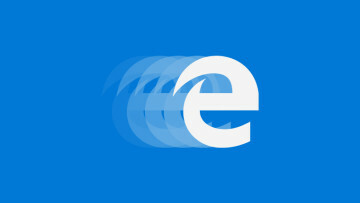 Microsoft added support for web extensions in its Edge browser in Windows 10 Insider Preview build 14291 back in March. 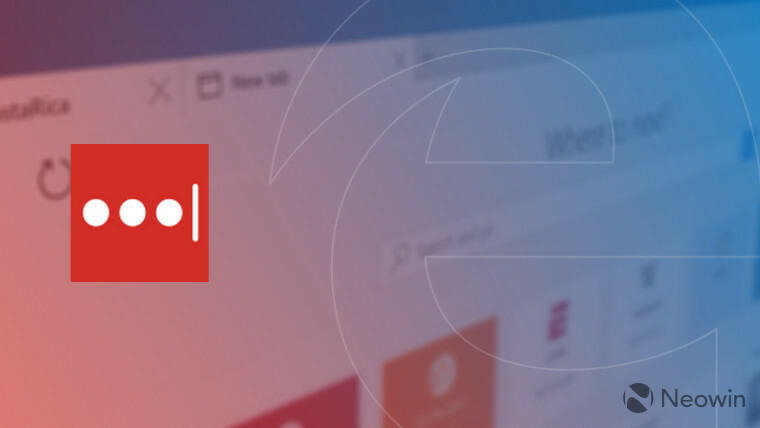 LastPass is the latest example, making its debut on Friday – but curiously, although it was briefly available for anyone to download from the Windows Store, the minimum requirements have since been revised to include a Windows build that hasn’t been released yet. 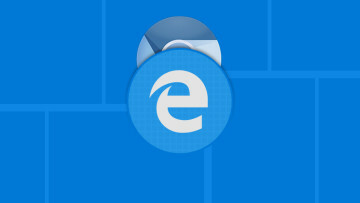 Its arrival followed that of an Edge extension for Office Online, which was released via the Windows Store on Thursday. Over on the Microsoft Store, the company has temporarily reduced the price of an Office 365 Home subscription (for five PCs, five tablets and five phones) in the US. 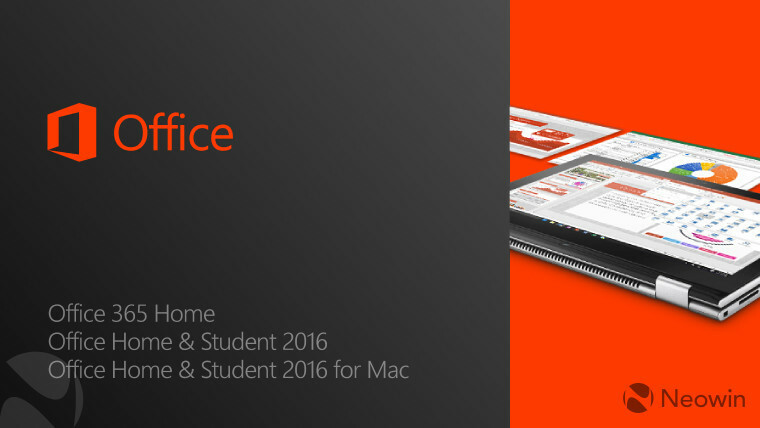 Those who favor a one-off payment over subscriptions can also get Office 2016 Home & Student (for both Windows and Mac) at a discounted rate too. And until Monday, the Microsoft Store is also offering $150 off many of its Surface Book and Surface Pro 4 devices. Microsoft has fallen into a pattern of offering discounts on both devices every 2-3 weeks now, so there’s really no point in paying full price for them if you can avoid doing so. 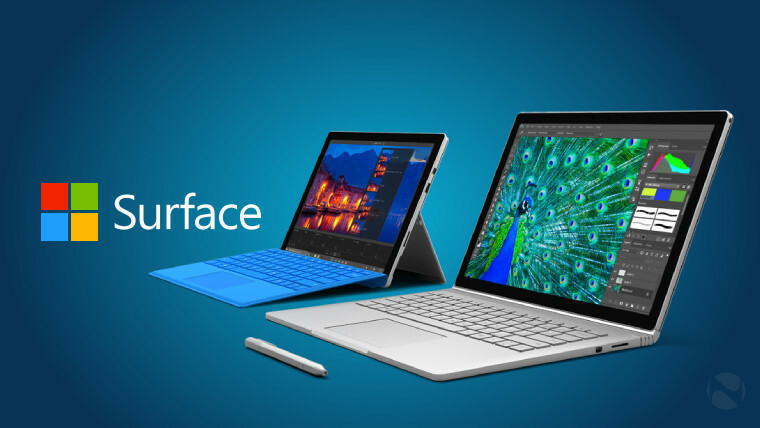 Microsoft released its latest updates for the Surface Book and Pro 4 on Wednesday. Among the improvements, owners of both devices can expect better battery life in Connected Standby mode. 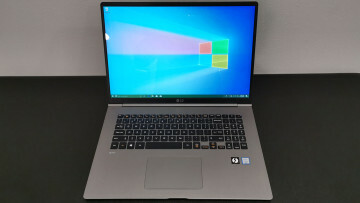 HP unveiled its latest Windows 10 devices on Thursday – and they’re designed especially for gamers. 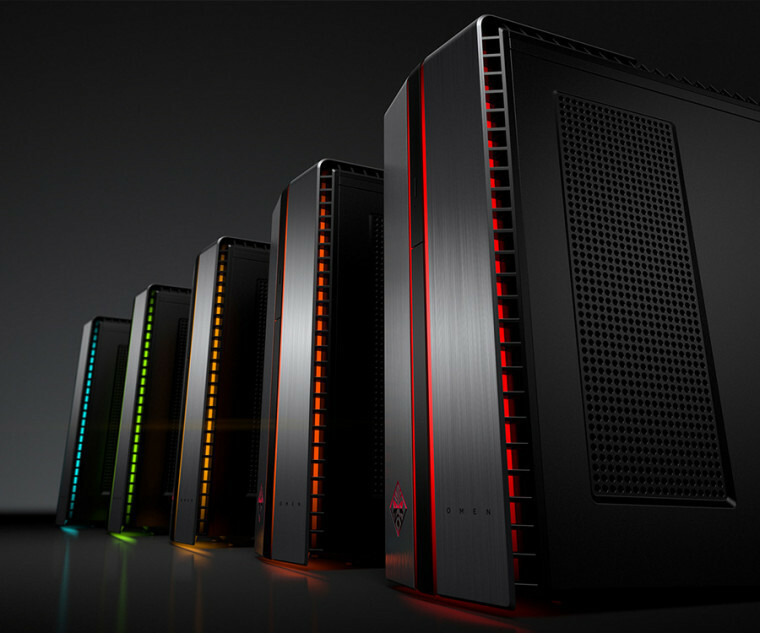 The newest additions to the company’s OMEN line includes 15.6- and 17.3-inch notebooks, along with a mighty new desktop rig that will be available with NVIDIA’s fearsome new GTX 1080 graphics card. The era of cross-network play began on Tuesday for Xbox gamers, just a few weeks after those plans were announced. 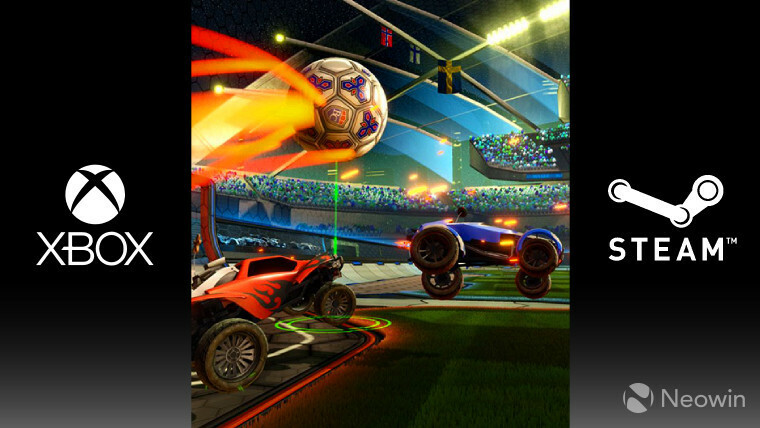 Rocket League became the first game in which those on the Xbox One can play directly against others enjoying the game on PCs through Steam. Xbox One gamers can currently pick up Halo: The Master Chief Collection for just $19.99 – that’s $30 off its usual price. 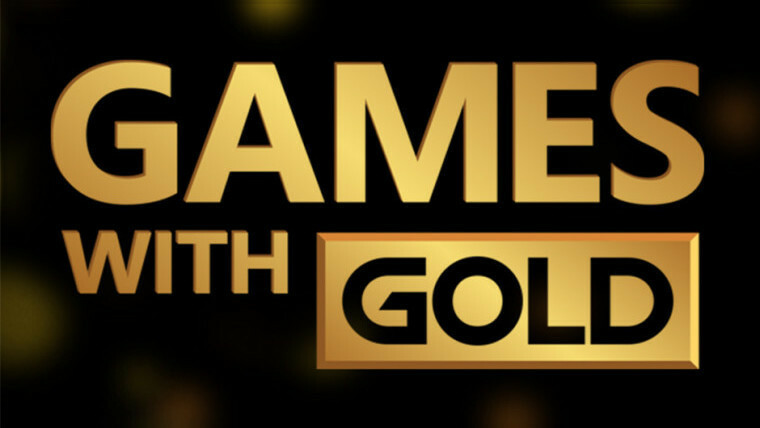 And those with an Xbox Live Gold subscription can look forward to their latest free Games with Gold, which include Super Meat Boy, and the wonderfully bizarre Goat Simulator. Microsoft added seven new Xbox 360 games to its Xbox One backward compatibility list this week, including XCOM: Enemy Unknown and SSX. 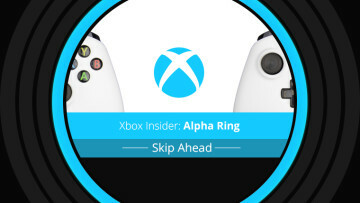 Details were revealed on Wednesday about Microsoft’s plans to launch two new entertainment-focused devices under its Xbox brand, which are expected to be unveiled at E3 in a few weeks’ time. The first will be a Chromecast-style streaming dongle; the second is likely to be a media box for entertainment and casual gaming, going up against Apple TV. 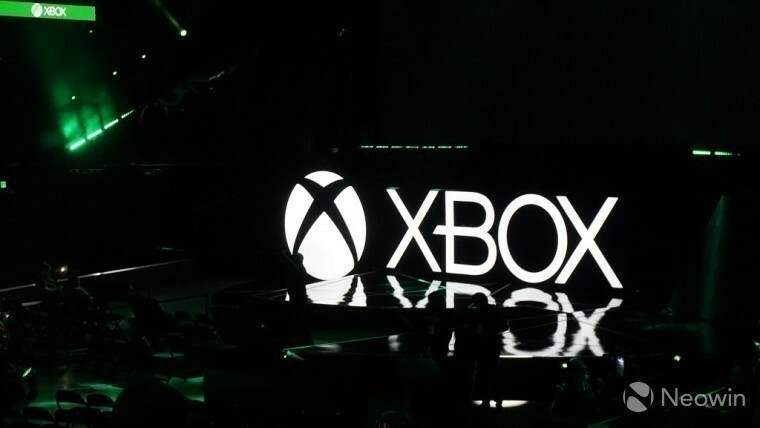 And information also emerged on Microsoft’s console plans. 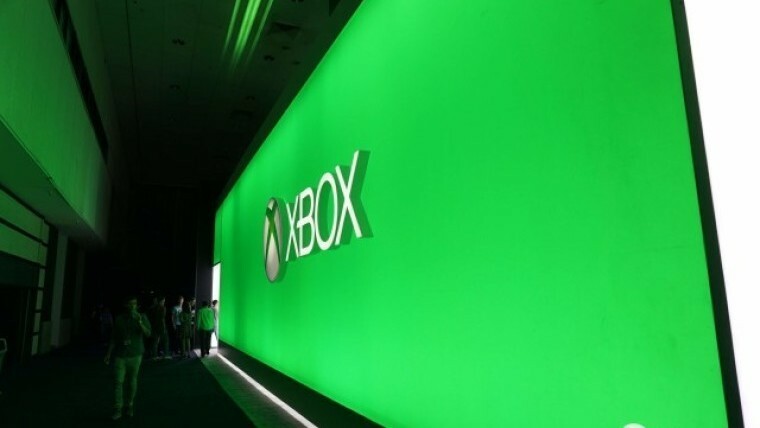 The company is believed to be working on a new Xbox One that’s 40% slimmer than the current model, with support for 4K video, due later this year. But even more exciting is the prospect of a far more powerful Xbox One, codename ‘Scorpio’, with support for VR gaming, that’s said to be arriving in 2017. 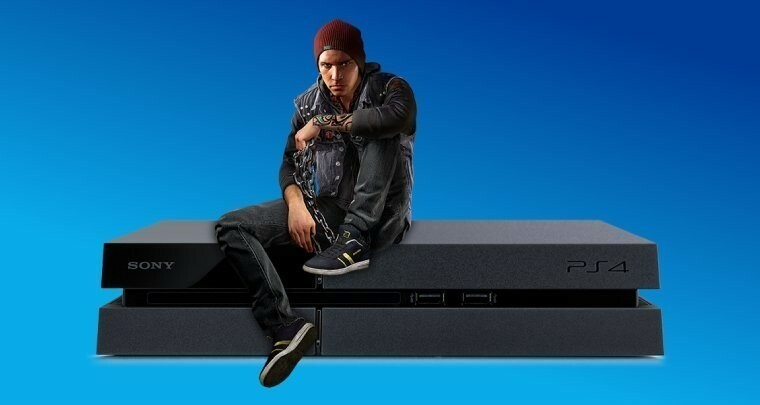 Still, the PS4 is selling in incredible numbers. Sony announced on Thursday that it's sold over 40 million of them so far - an increase of 10 million in the last six months. 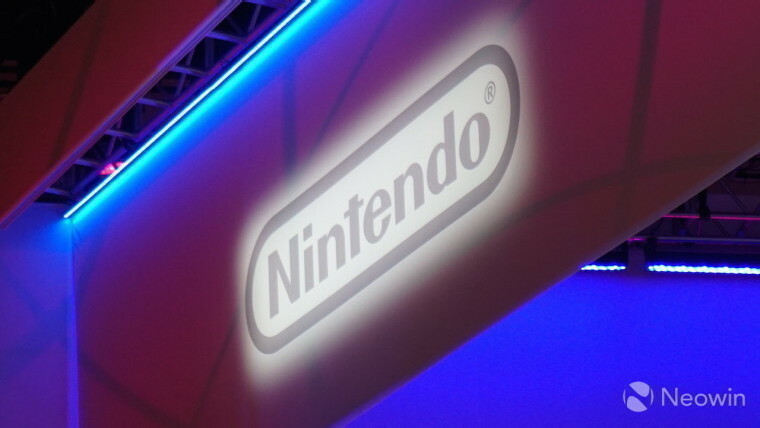 We’ve known for a while that Nintendo is working on a new console, currently known as ‘NX’. But it seems the company is also developing a new handheld gaming device, the ‘MH’. 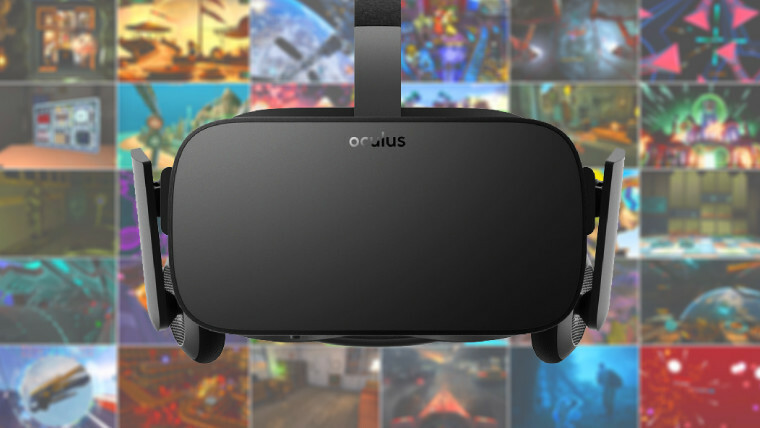 After pushing out a recent update for its Rift VR headset, designed to prevent HTC Vive owners from playing games that were intended to be Rift exclusives, it turns out that that update has had an unintended consequence. The latest third-party workaround to circumvent Oculus’ updates now makes piracy much easier than before. But our journey ends this week with the oddity of Fox getting a video removed from YouTube – a video uploaded by someone else, which had then been copied for use in a recent episode of Fox’s Family Guy, after which the broadcaster got the copied video blocked for copyright infringement. While Microsoft is scaling back on its mobile hardware, the company is hoping that its partners will fill the gap by offering more devices of their own. How’s that going? Not too well, frankly. Six months after Windows Phone 8.1 launched, Microsoft had signed up 50 new companies to launch phones and small tablets. 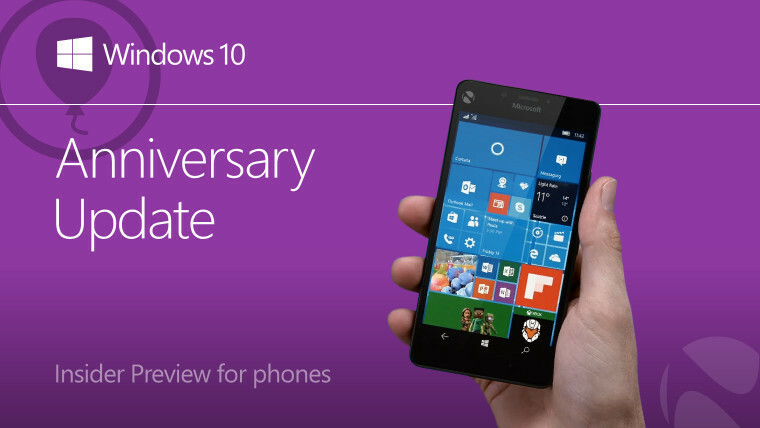 Now, six months after Windows 10 Mobile launched, most of those companies are nowhere to be seen. 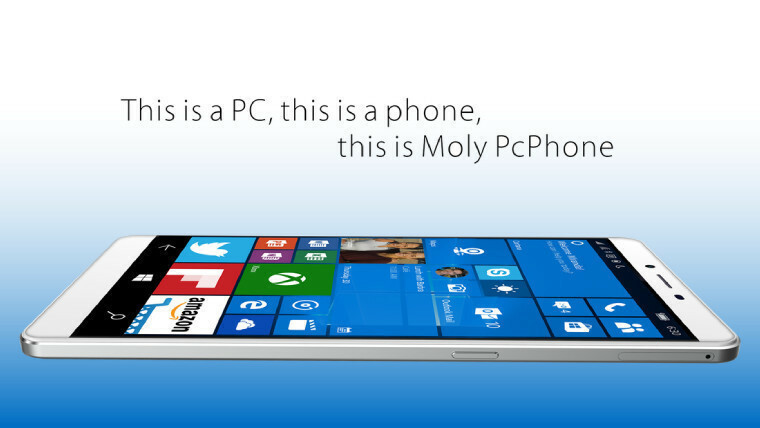 I put together a handy guide, offering an overview of all of the Windows 10 Mobile devices that have been launched or announced so far. 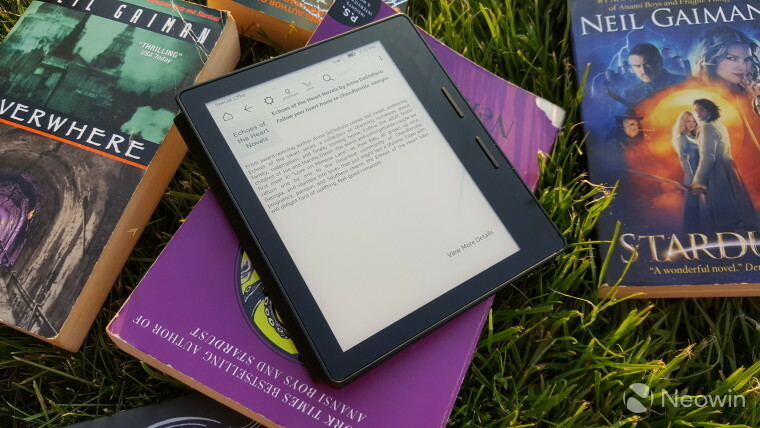 Rich Woods published his review of the Kindle Oasis 3G, Amazon’s latest and greatest e-reader that costs a whopping $360. That sounds like an awful lot of money, especially when you consider that you can pick up a basic Kindle for $80 – but as he explained, the Oasis comes pretty close to perfection. Steven Johns took a closer look at two rather attractive handsets that feature ‘bezel-less’ designs, pushing their displays right to the edge. The best bit? These aren’t range-topping flagships, but far more affordable devices, set to cost as little as $180. 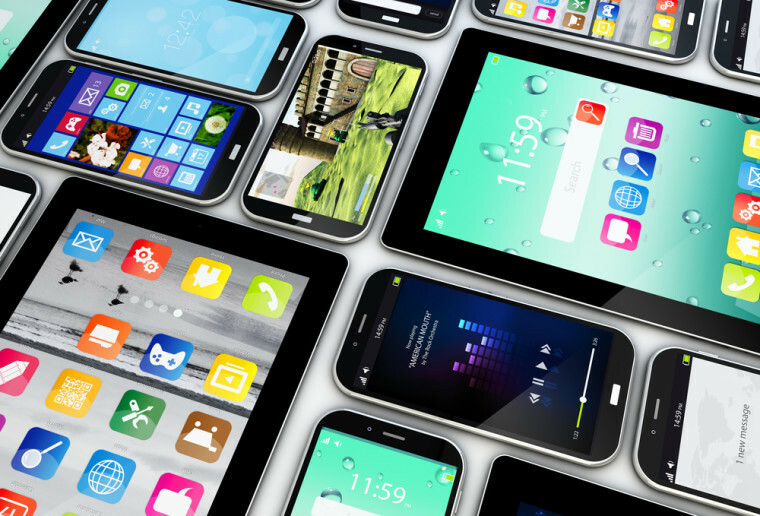 And finally, after a media frenzy scared the crap out of mobile users everywhere, claiming that a recent study shows that cellphones cause cancer, Vlad Dudau provided a more level-headed take on the study, offering a bit of perspective. 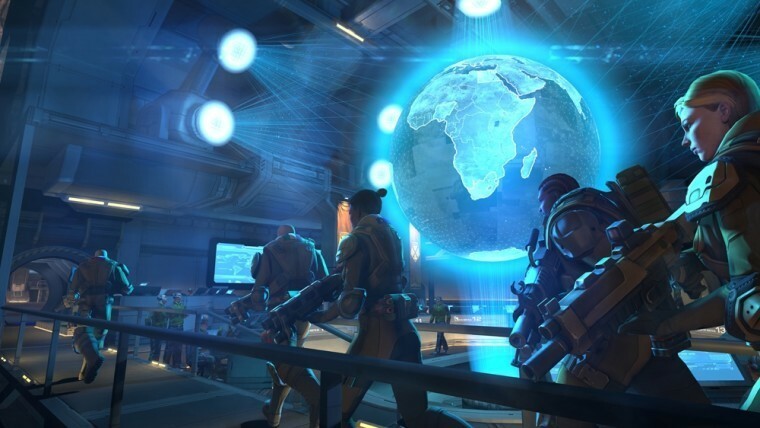 This weekend is your last chance to enter our latest global giveaway. 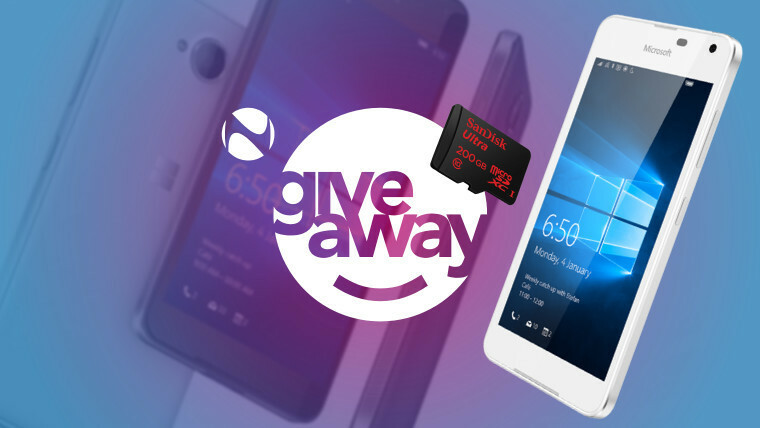 Head over to our giveaway page for your opportunity to win a Microsoft Lumia 650 + a 200GB SanDisk microSDXC card! Stay tuned to Neowin for more official news, juicy rumors, and intriguing insights in the week ahead – it should be another exciting one across the tech world!